Protects Carpeting. 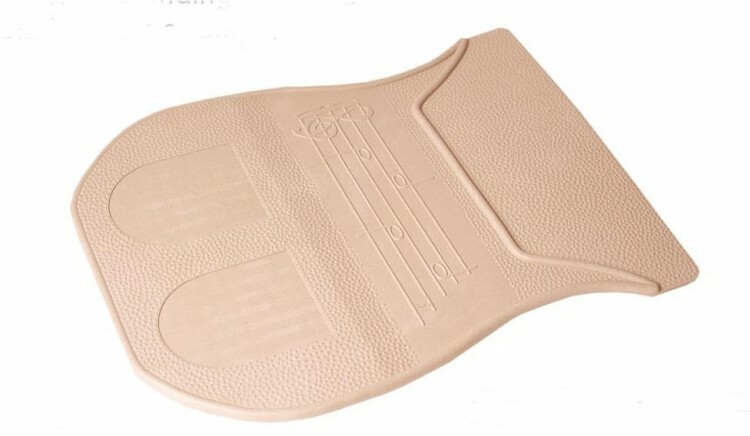 Molded in a rich, soft beige or black rubber. Blends in with any home décor.